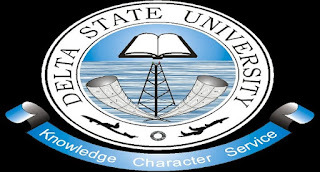 Delta State University (DELSU) Regular Diploma Admission List of Candidates Offered Provisional Admission for 2018/2019 Academic Session. 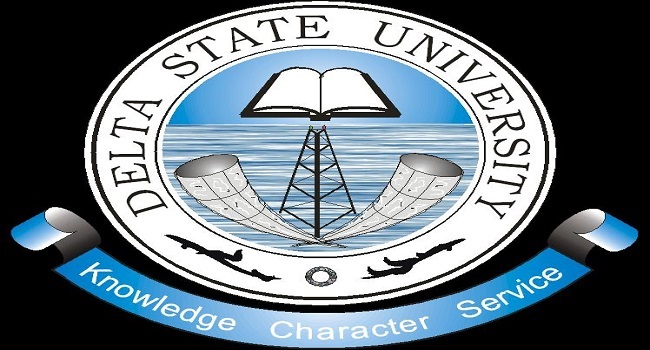 This is to inform all candidates whoa applied for admission into the Delta State University (DELSU), Abraka Regular Diploma programmes of the Institute of Education for the 2018/2019 academic session that the admission list has been released. The under-listed candidates has been offered provisional admission into the Delta State University, Abraka Regular Diploma programmes for 2018/2019 academic session.